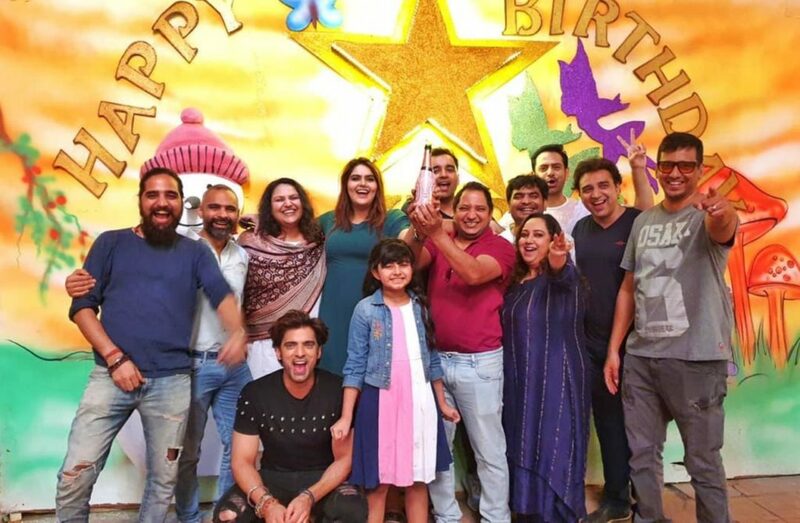 The Star Plus show, Kulfi Kumar Bajewala completed 1 year yesterday and the cast and crew joined in for a celebration. 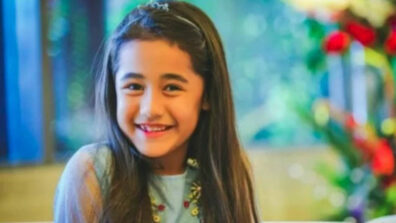 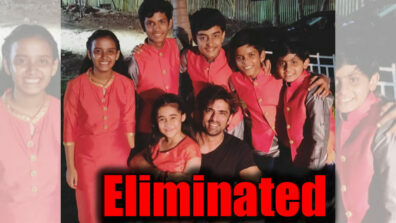 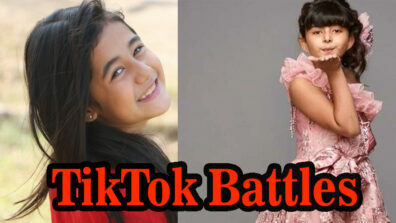 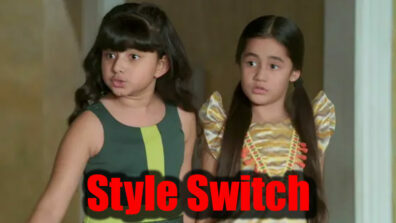 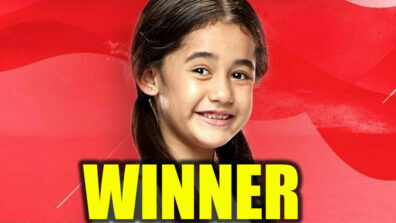 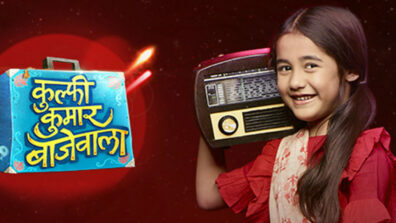 Kulfi Kumar Bajewala the Star Plus show completed the super achievement of 1 year yesterday (19 March). 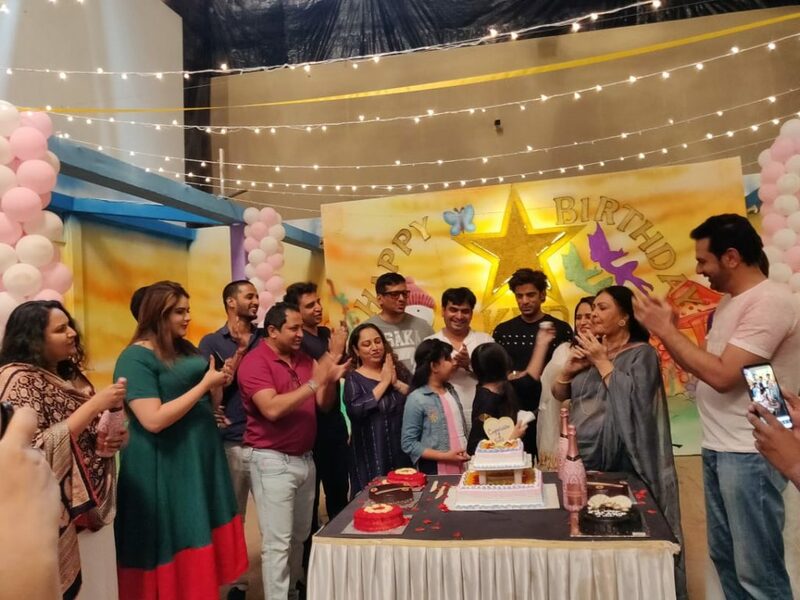 It was a special day for all in the cast and crew as exactly a year back, few very interesting characters came to life and a show with the right kind of emotions and entertainment was put in play. 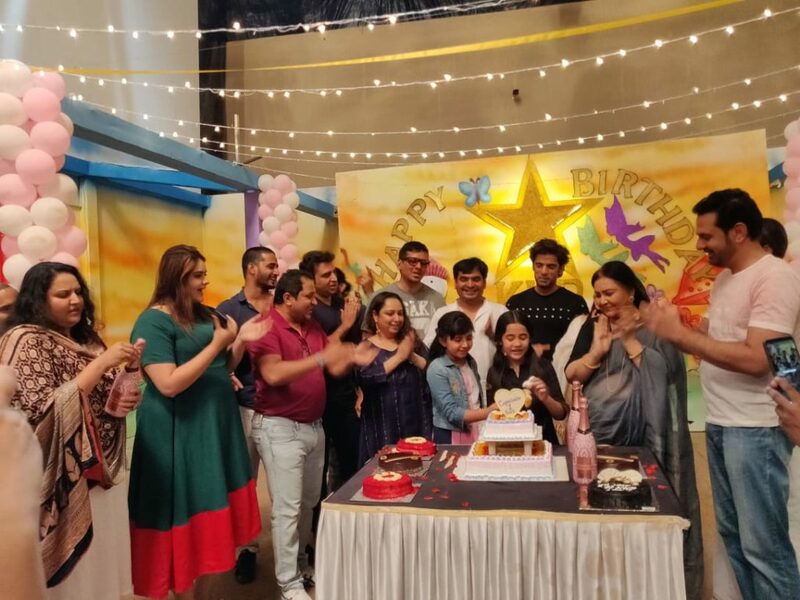 The cast and crew engaged in celebrating the moment post pack up last night with a refreshing cake-cutting event. 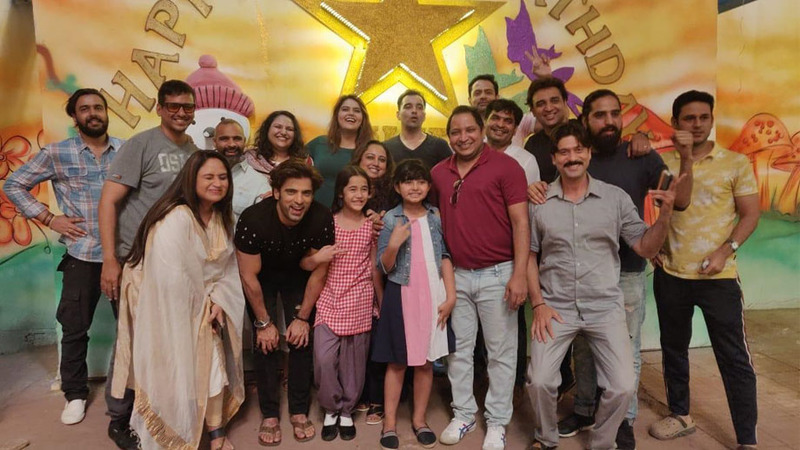 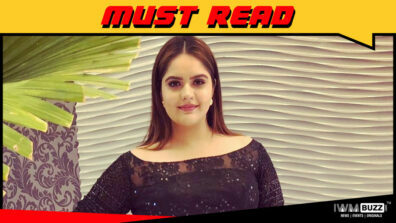 All in the cast including Mohit Malik, Anjali Anand, kids Aakruti Sharma and Myra Singh, Vidya Sinha, Rudra Kaushish, Romanch Mehta and others were present at the party. 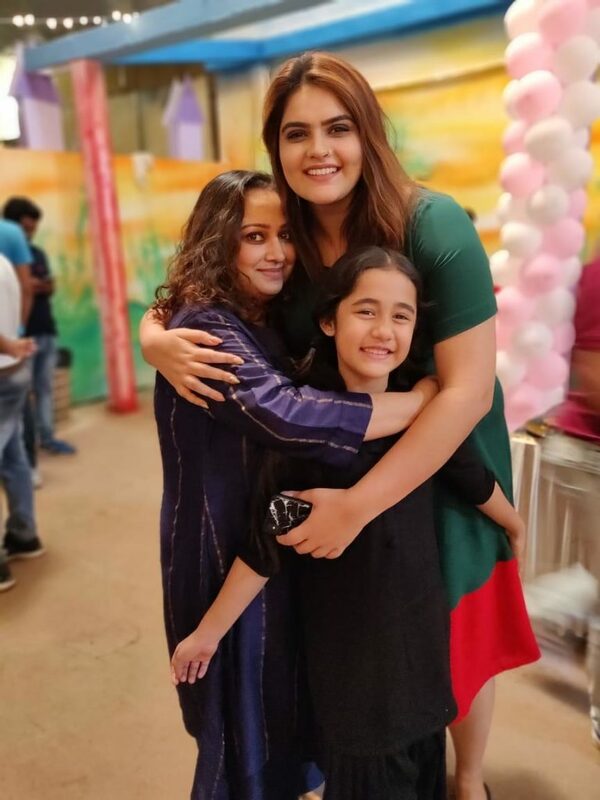 Producer Nilanjana Purkayasstha and Herumb Khot saw to it that everyone present had fun. 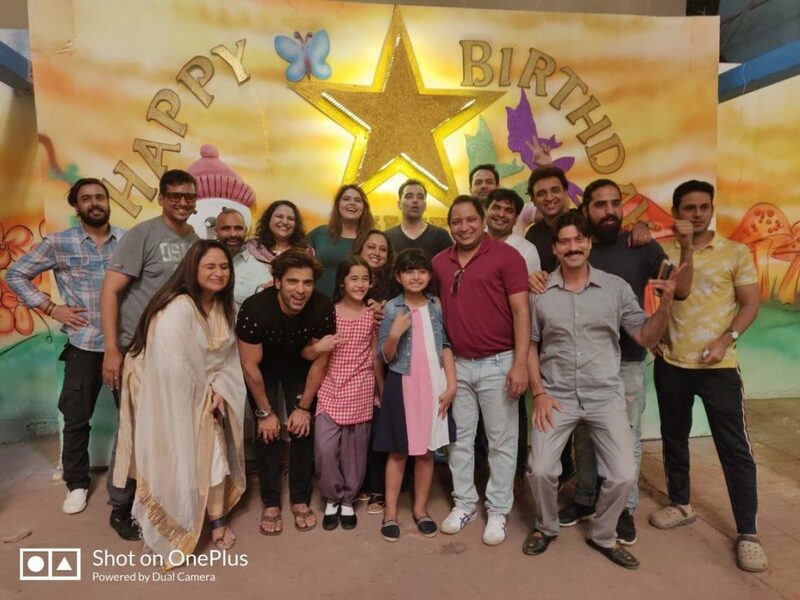 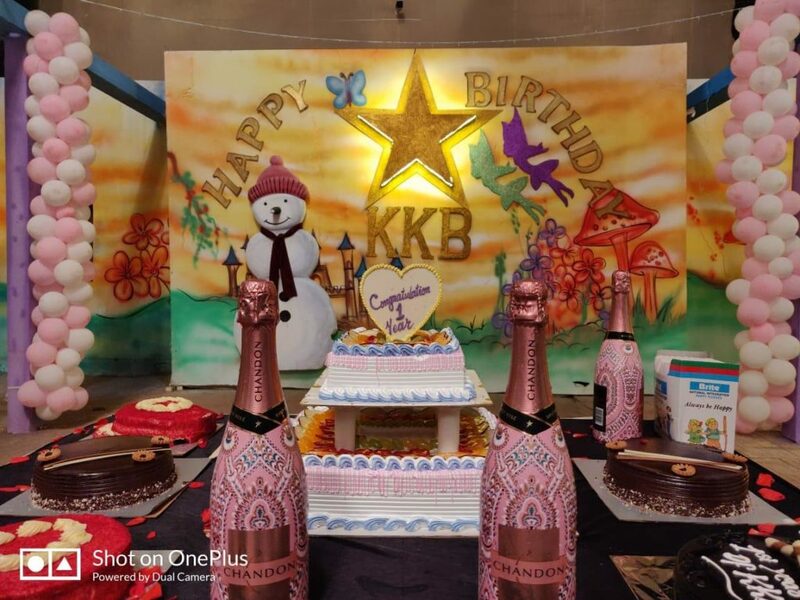 You can check out the party pictures of Kulfi Kumar Bajewala one year completion right here. 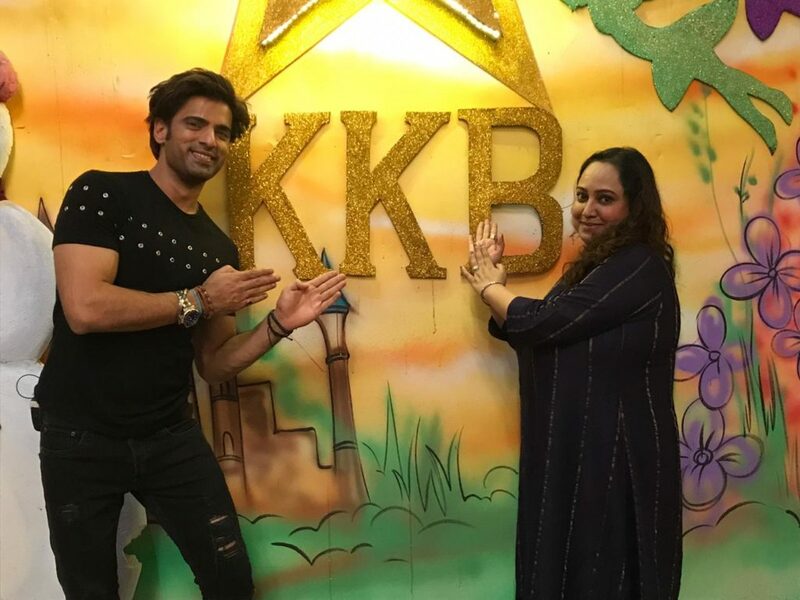 Here’s wishing the Kulfi Kumar Bajewala team all the very best.